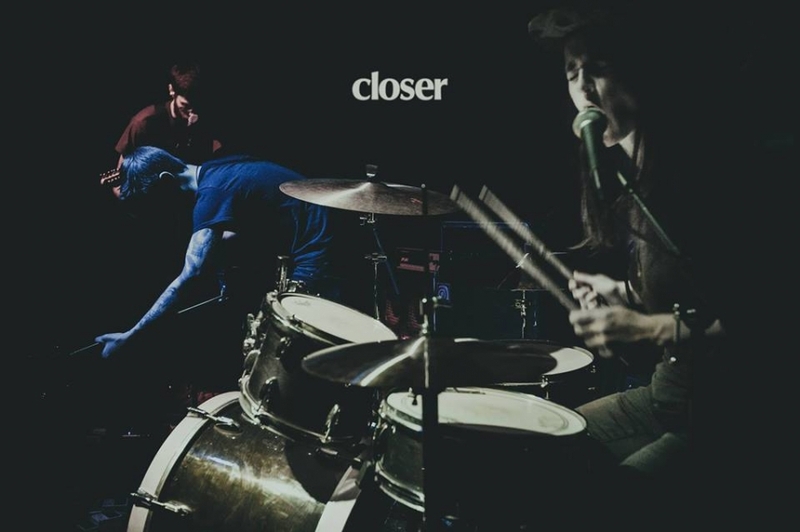 Today Stereogum picked still unreleased LP "All This Will Be" by Closer, a Brooklyn band blending punk and post rock we first covered about a month ago, as their Album of the Week. The records drops this coming Friday January 19th. We are posting below the two singles currently available for streaming. The release show will be at Silent Barn on the same night.